The desire to design a child’s room is usually the child does not ask, and many adults make the room boring and not right for a child’s development. It is necessary to choose the interior to the character of the boy, it is worth considering what he likes, what addicting. 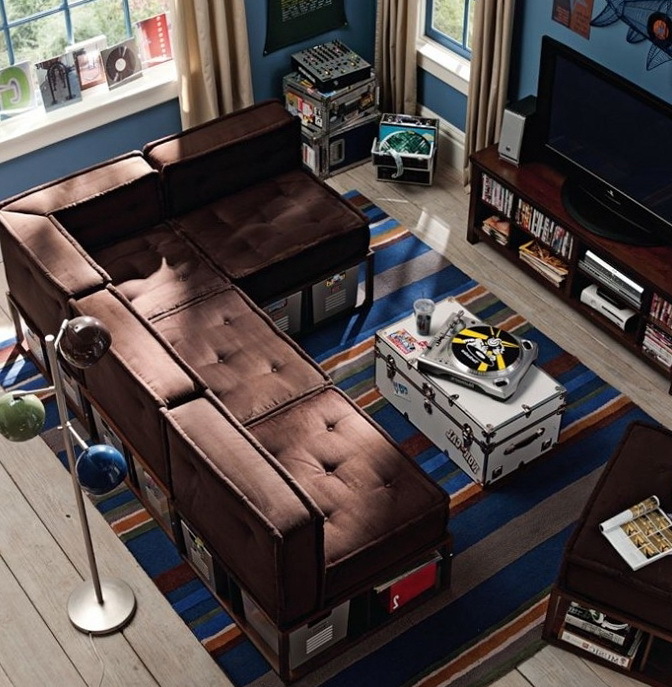 The room should be comfortable, functional, and comfortable with shelves cabinets for storage, toys. 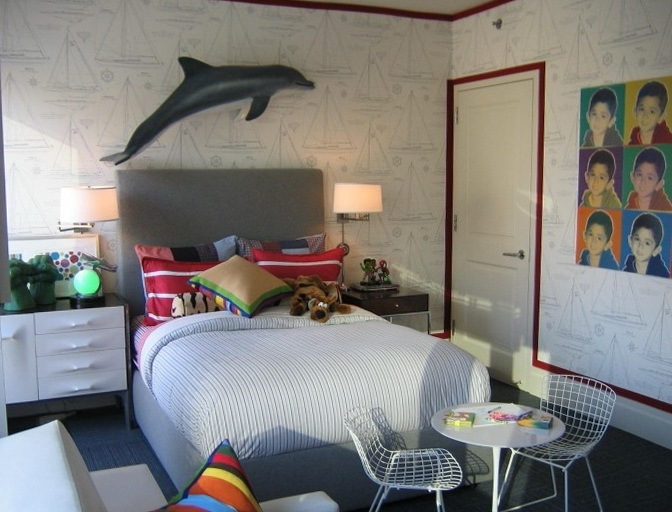 This room is for a boy dreamy, white is about depicting ships, bedside dolphin, children’s table and chairs for drawing room is a good fit for a child who likes to fantasize. The room is made for very small children near the bed are all the necessary things that are easy to be at hand at the right time. 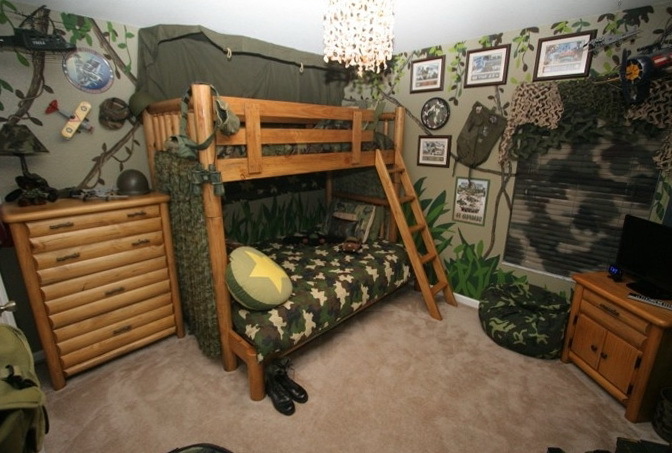 Room for boys who love to play in the war, the walls dark green bag chair, and bed linen in color military, natural wood furniture that resembles a real camp. 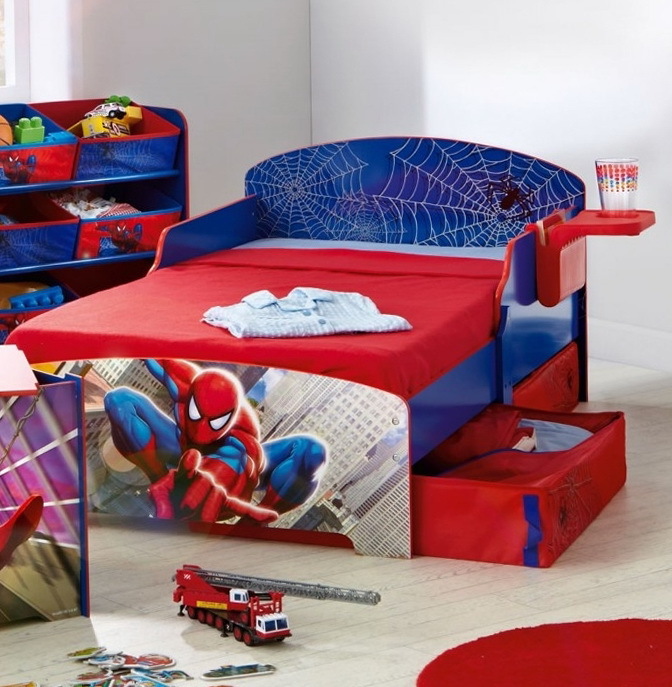 Bright room in the style of Spider-Man, on the bed depicts the man at the head of a spider web painted, convenient shelves allow you to store bed linens and other things. 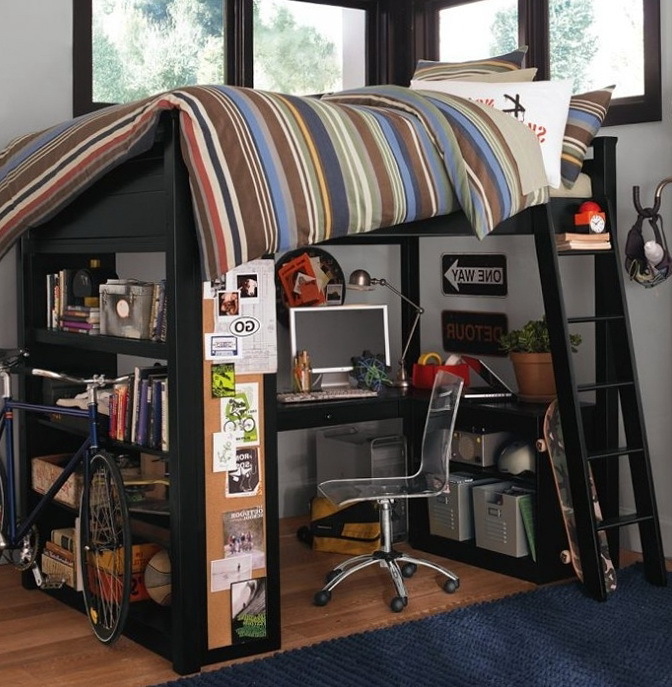 Nurseries for a boy can be arranged very compact, enough to buy a bunk bed combined with the workplace. 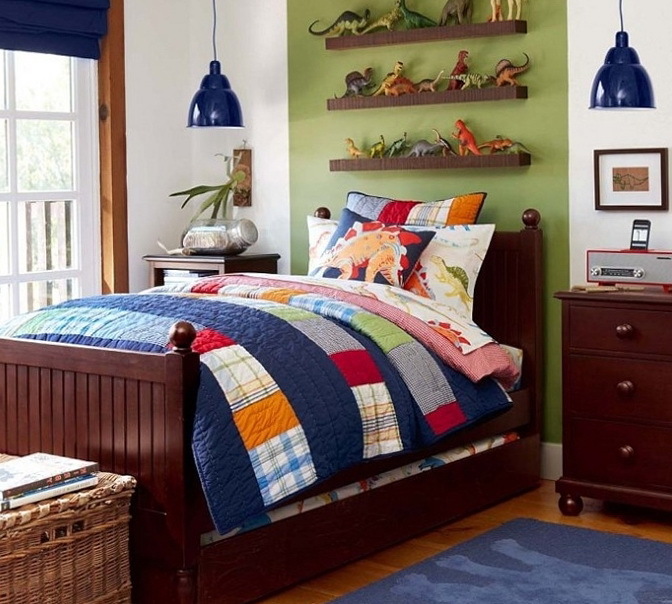 The room is designed for a boy who loves animals and dinosaurs, such a child and probably will do well in history. 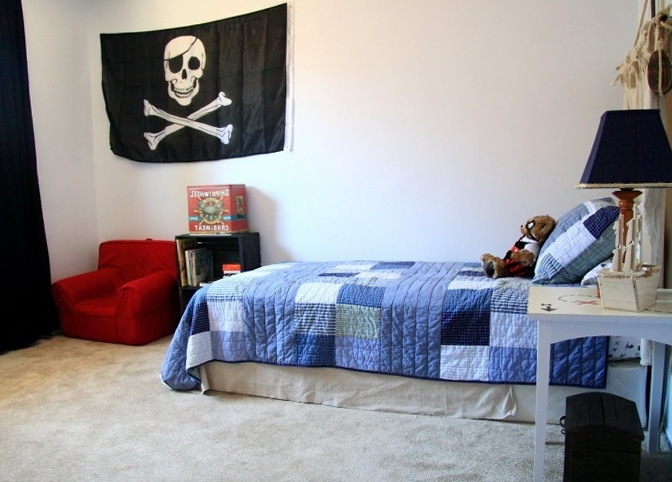 Room for this boy who loves adventure, pirates, and travel. 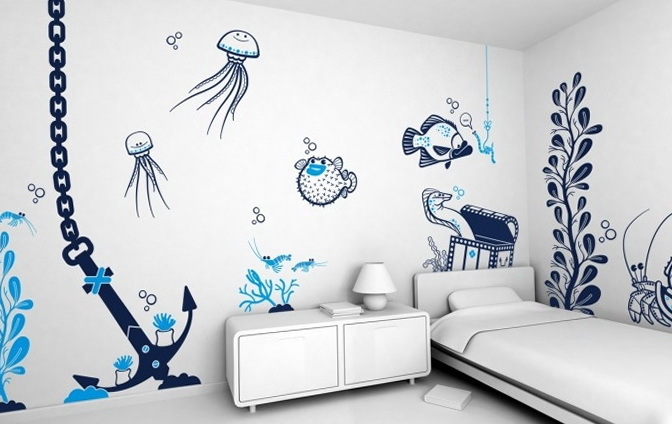 Fun and positive white room, with beautiful bright pictures, a sense of fun-filled aquarium.